Shard Volley ($0.73) Price History from major stores - Morningtide - MTGPrice.com Values for Ebay, Amazon and hobby stores! 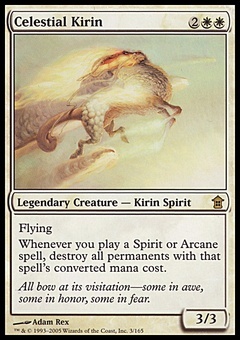 Card Text: As an additional cost to cast Shard Volley, sacrifice a land. 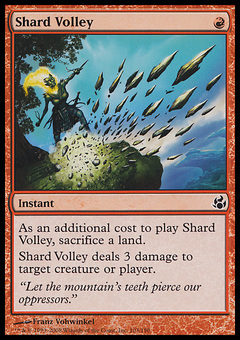 Shard Volley deals 3 damage to target creature or player. 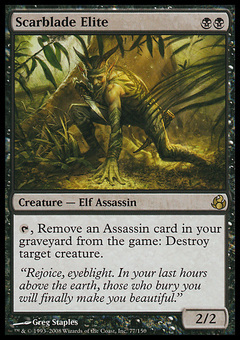 Flavor Text: "Let the mountain's teeth pierce our oppressors."